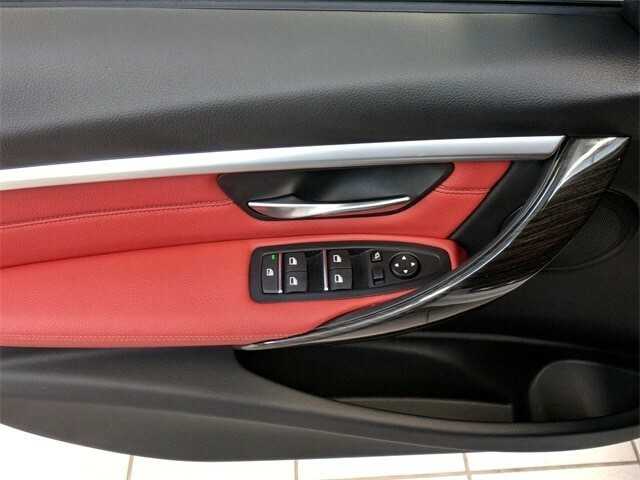 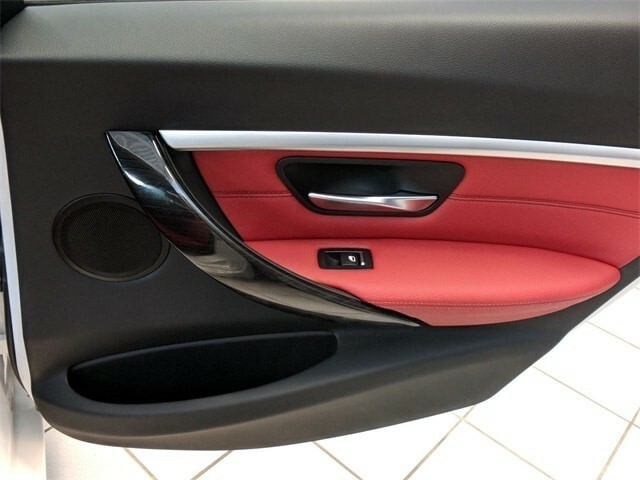 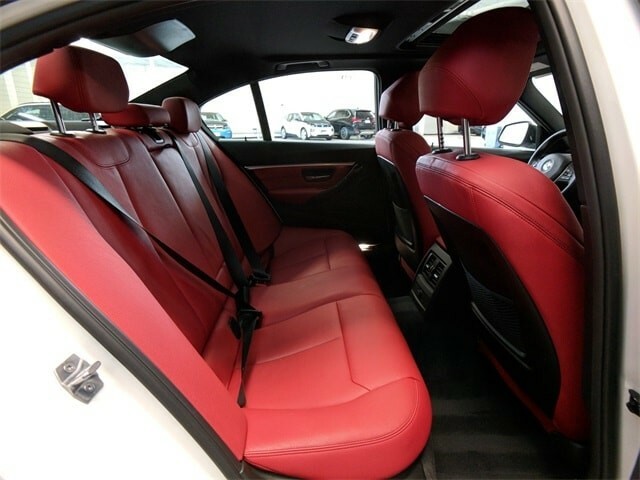 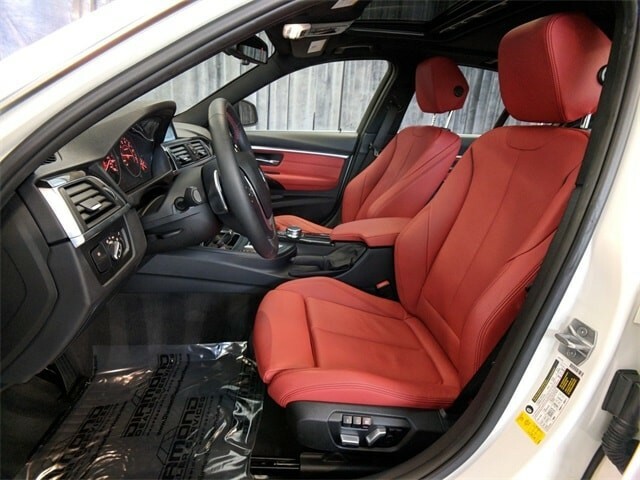 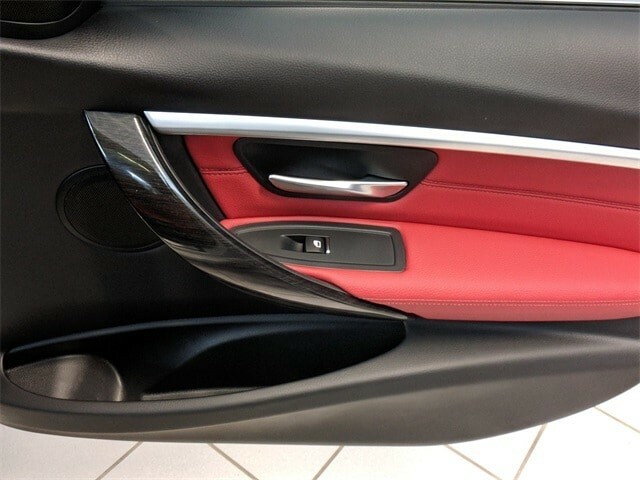 Gorgeous Alpine White/ Coral red LEATHER upholstery. 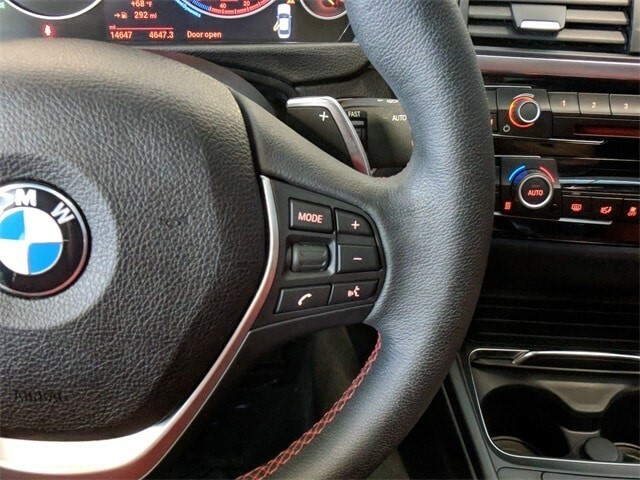 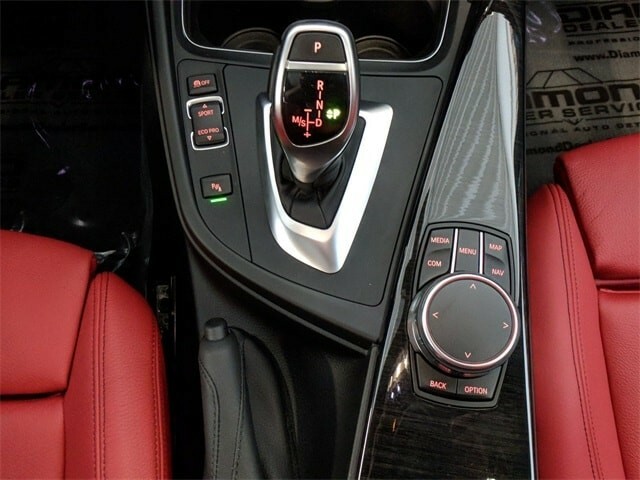 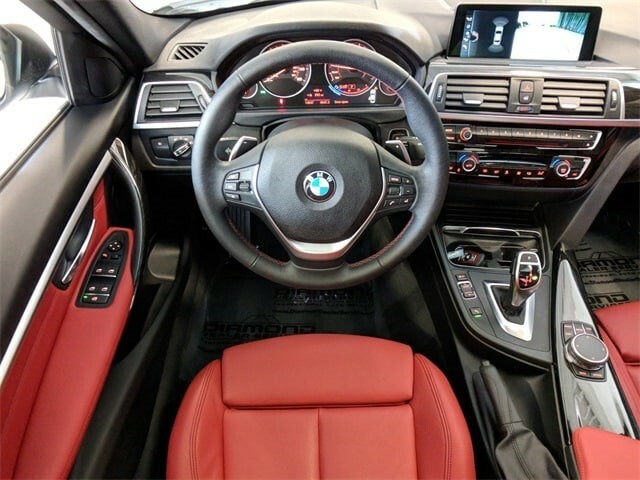 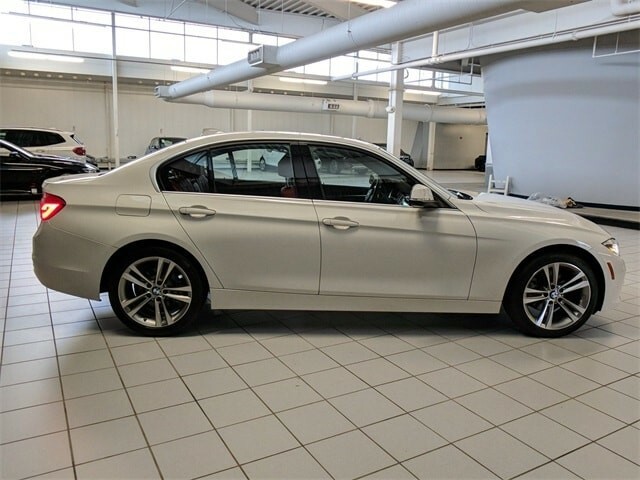 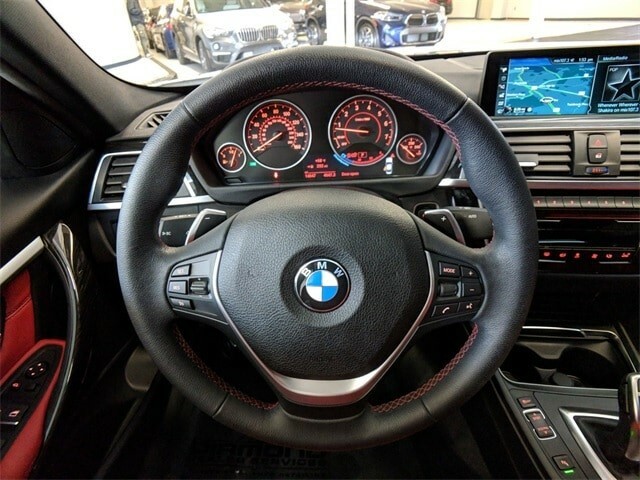 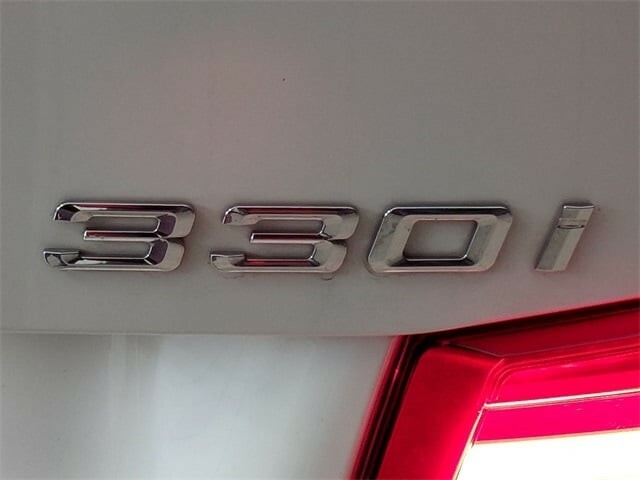 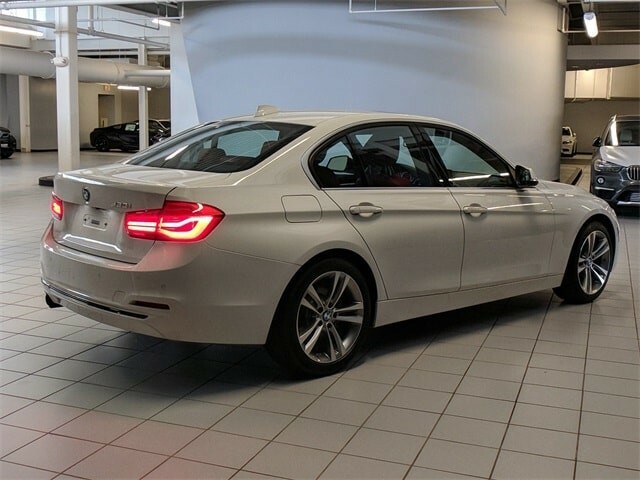 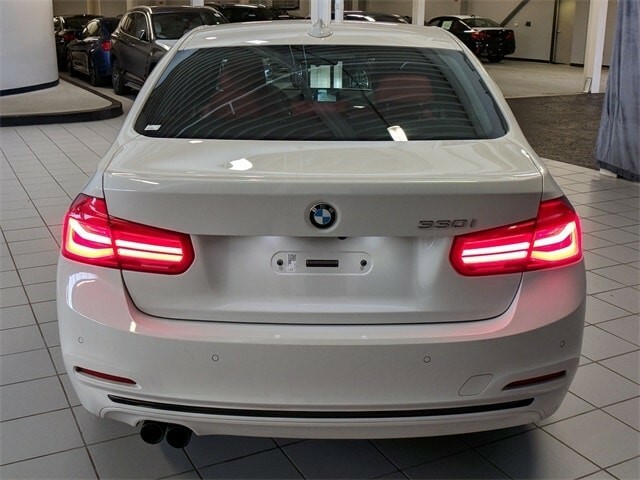 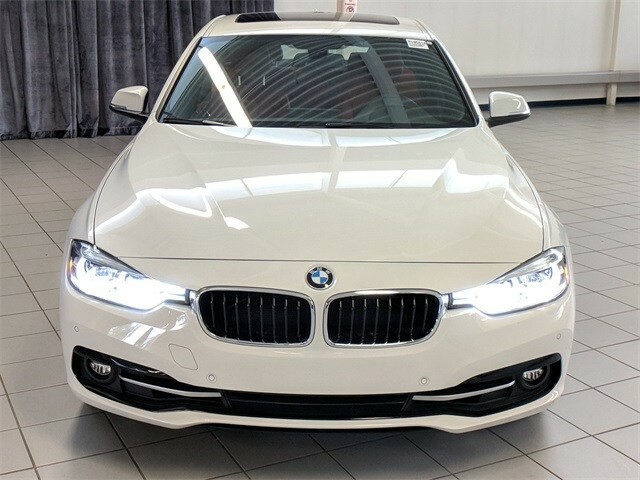 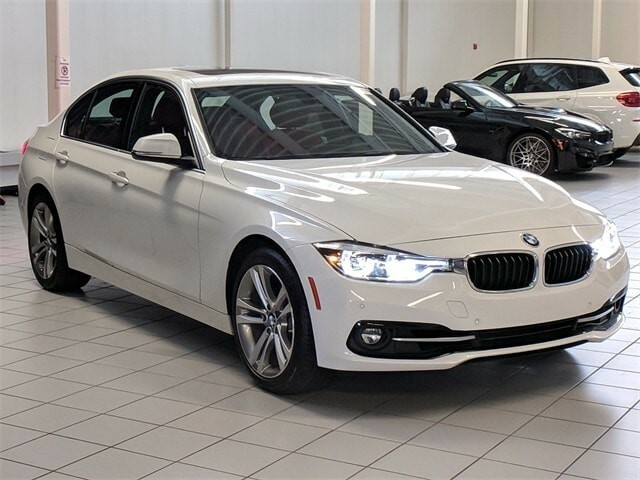 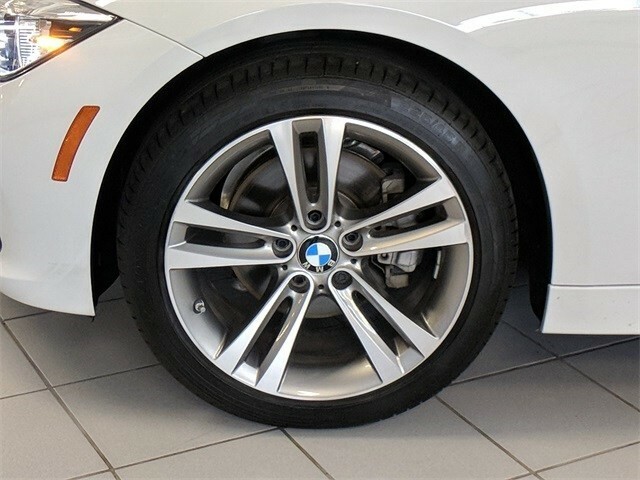 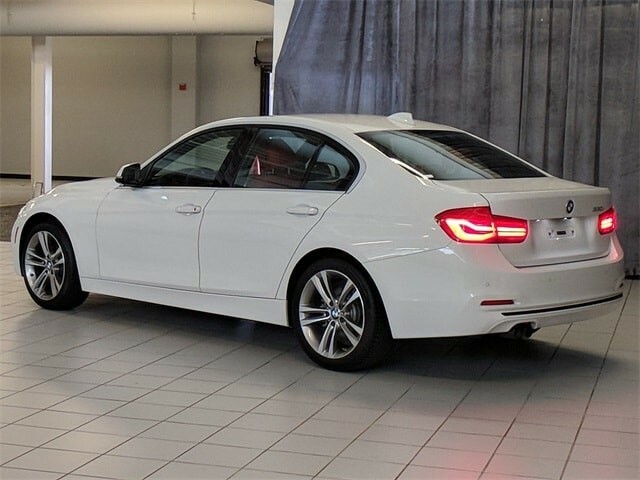 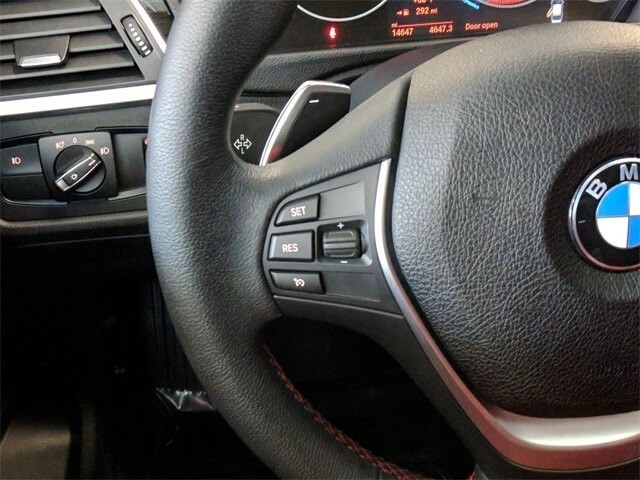 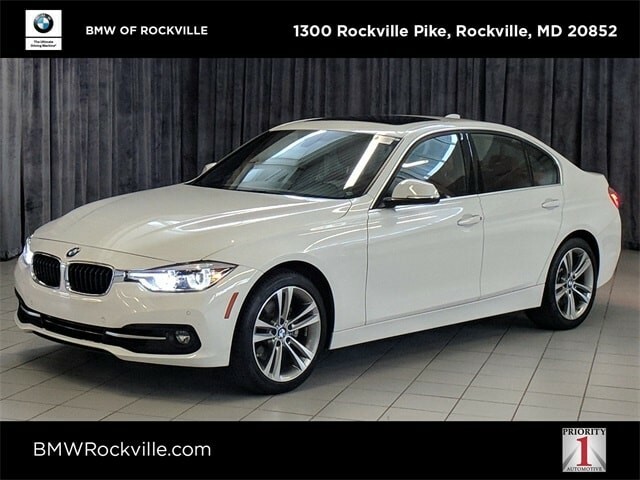 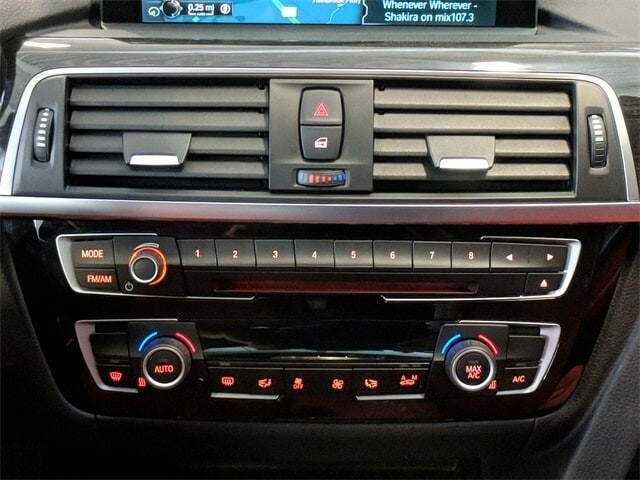 This 2017 BMW 330i SPORT-LINE has just 15k miles. 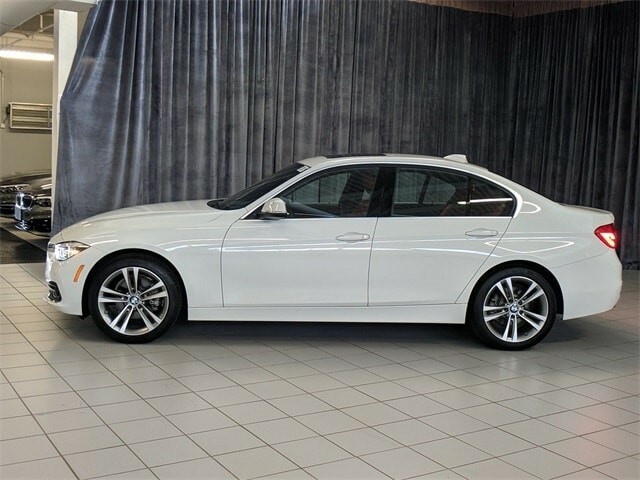 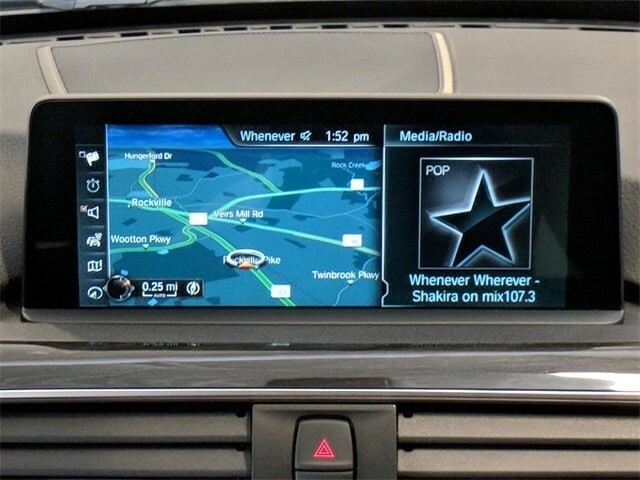 Power Moonroof NAVIGATION system *PREMIUM PACKAGE SPORT Automatic Transmission *DRIVER ASSISTANCE PACKAGE Sirius/XM Satellite Radio Comfort Access/ Keyless Entry Lumbar Support Advanced Real-Time Traffic Information BMW Connected App Compatibility BMW Online BMW Apps Instrument Cluster Rear-View Camera Park Distance Control Alloy double-spoke wheels etc.Special low-rate financing available to accommodate your purchase. 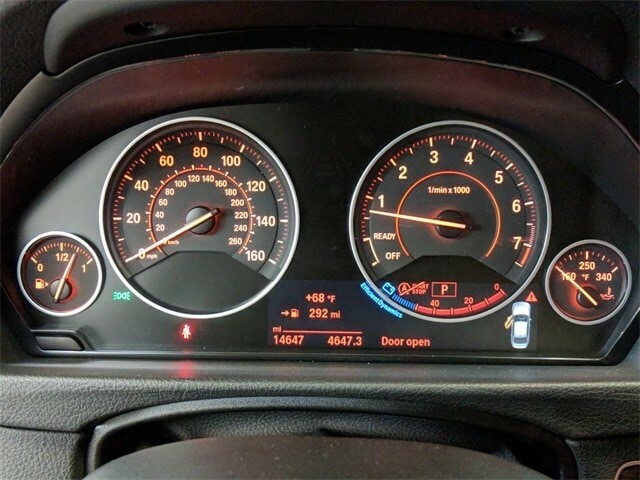 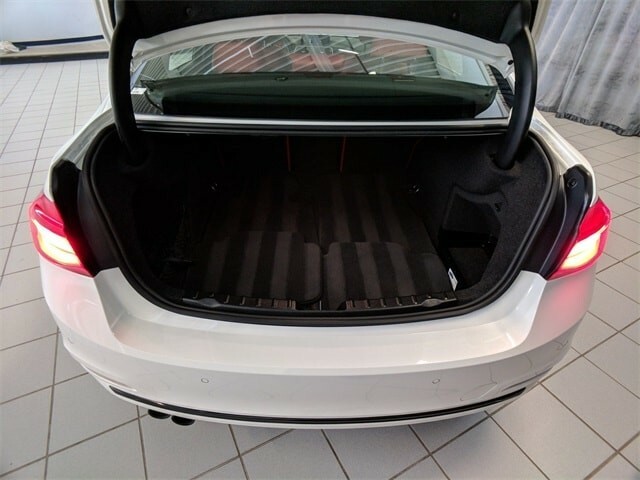 Still under new car warranty!